The Beauty of a Winter Walk. 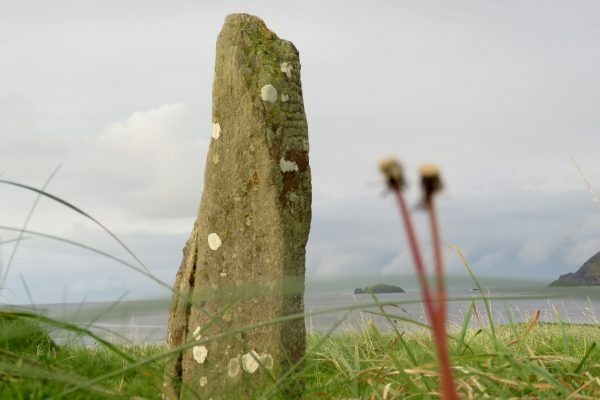 Samhain is approaching signaling the end of the old and beginning of the new year in the Celtic Calendar. The days are shorter now and a little colder and so we enter a different time of the year. 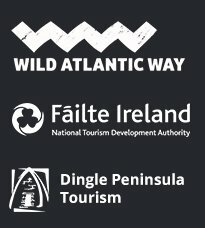 Does this bring an end to our opportunities to hike and explore the wild wonders of the Dingle Peninsula? Not at all! 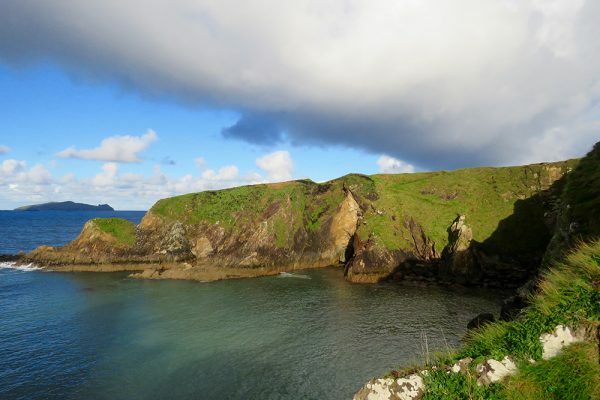 A Winter Walking Tour is almost a must do when visiting West Kerry. 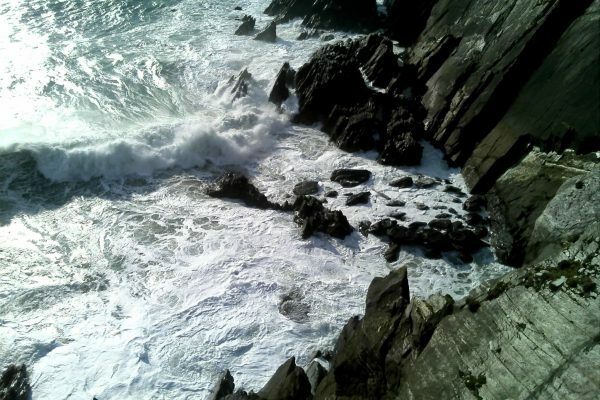 The wild energy of the Atlantic Ocean intensifies during the winter months and it is hard to beat walking out by the coast with the waves smashing into the cliffs below you. Low angle winter light gives the mountains more texture and there is a clarity not there in the summer time. And at the end of the day with the walk behind you, a pint in front of an open fire never tasted better. Being prepared leads to great experience. Winter is different though and it has its challenges. 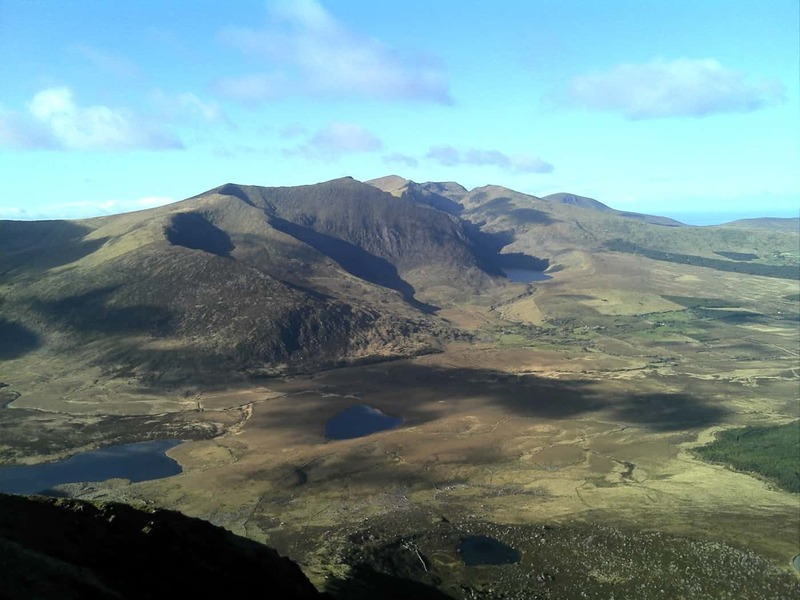 Lets call a spade a spade, the winter can be colder and wetter, but variety is Irish weather’s middle name, so also expect plenty of fresh crisp days. We dress for the weather and when packing to visit the west coast of Ireland, include outdoor clothes, waterproofs and boots. You can wear these to the pub. You can’t wear urban clothes up the mountain. 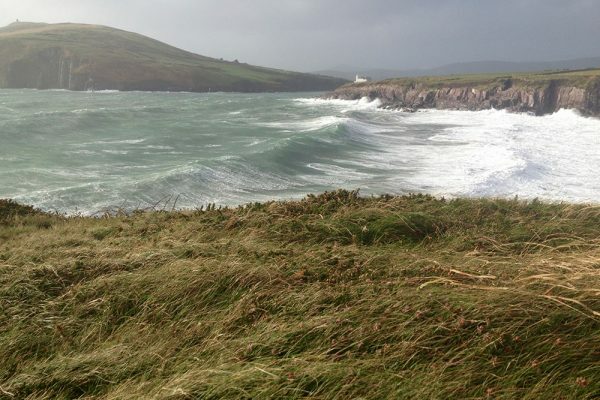 The wild natural rugged beauty of the west coast of Ireland is best enjoyed dry and warm so be prepared. It gets dark these days in mid October at about … The clocks will go back at the end of the month and we will lose another hour of light in the evening. It is important to plan for this. You do not want to be still out trying to find your way in the dark. Also at this time of year certain trails may be quite wet. 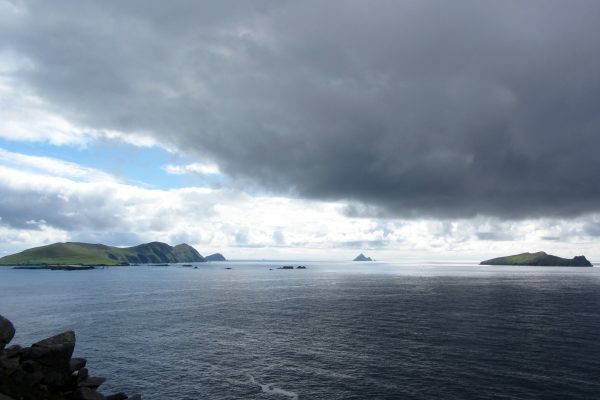 We use our local knowledge to plan the perfect hike to maximise your Wild Atlantic Way experience, West Kerry style. 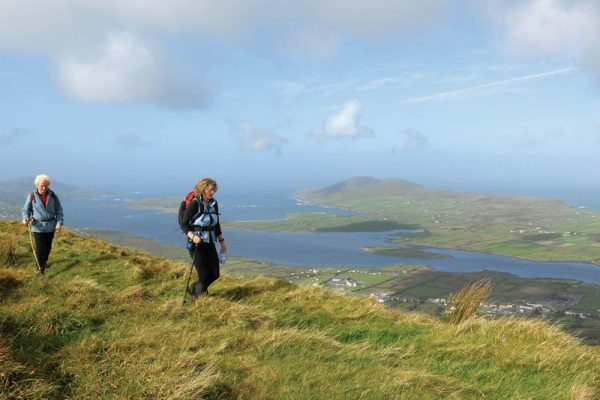 No matter whether you are visiting the Dingle Peninsula for the first time or you have lived here all your life, there is energy, peace of mind and inspiration to be found on those lesser travelled paths and trails of West Kerry.